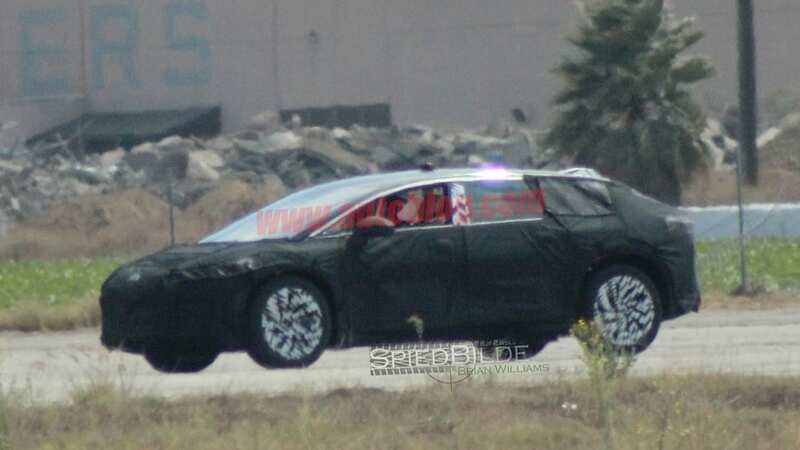 The Tesla Model X fighter is almost ready. 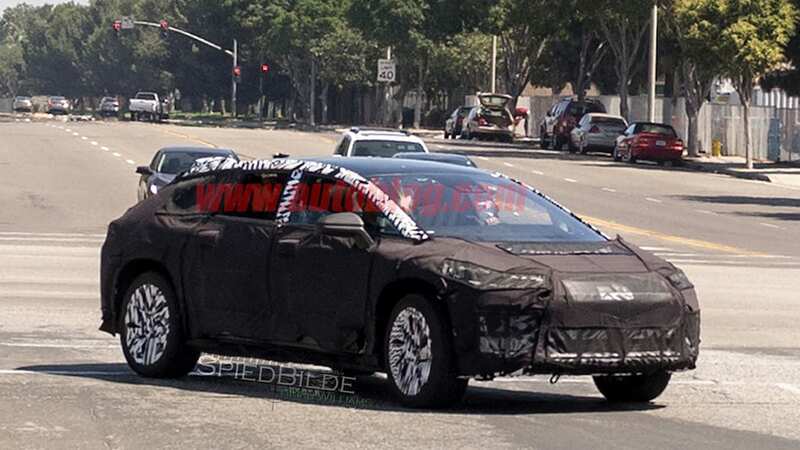 Faraday Future has kept details about its upcoming electric car close to its chest, but the latest spy shots reveal more about FF's Tesla Model X fighter. Here's a look back at everything we know about the mysterious forthcoming vehicle. November 9, 2016: Faraday Future released a teaser video with the tagline "Who said don't reinvent the wheel?" 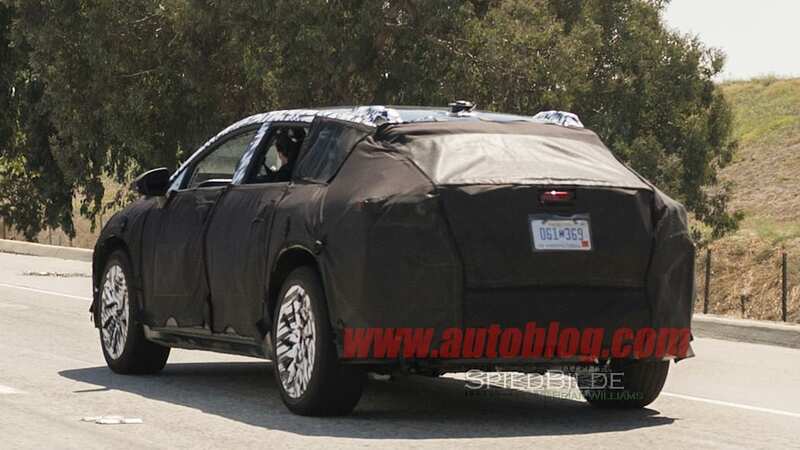 The video features a heavily camouflaged version of the company's upcoming crossover. 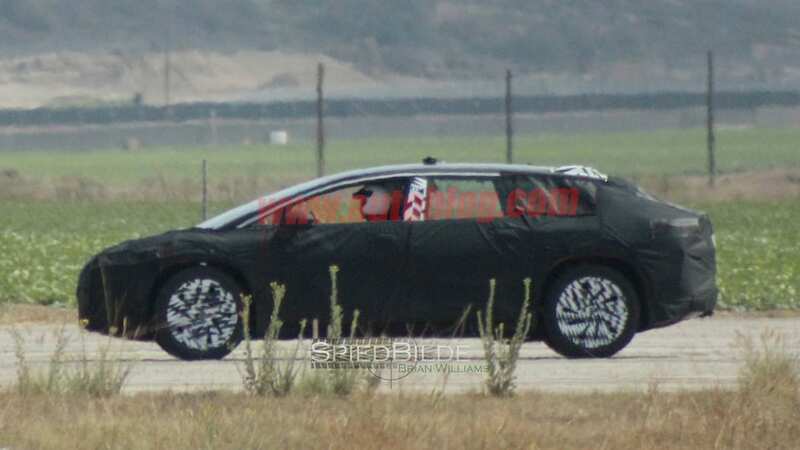 The spy shots from before have shown camouflaged wheels, so it looks like the company might have something special in the works concerning the crossover's rolling stock. October 27, 2016: Faraday Future might be behind as much as $46 million on payments to the construction outfit building its factory in Nevada, but that hasn't stopped the company from releasing this teaser video of the as-of-yet unnamed crossover EV quietly zipping around what is almost certainly the Willow Springs Raceway north of Los Angeles. 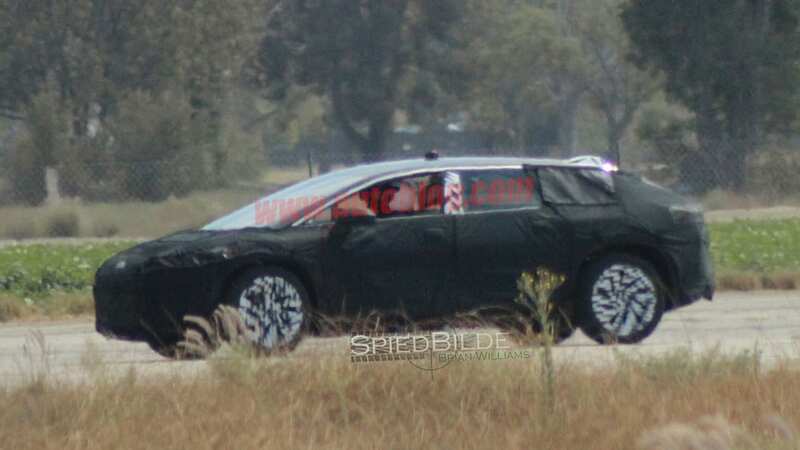 It doesn't reveal much about the way it looks beyond what we've seen in previous spy shots, but it's interesting to see the EV briefly in motion. Watch the video below. 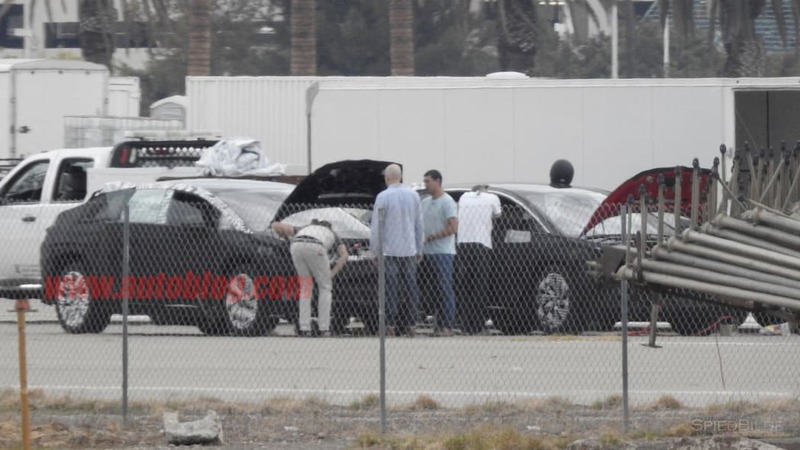 September 23, 2016: The latest set of spy shots (see gallery below) emerge of Faraday Future's electric crossover testing in Southern California. 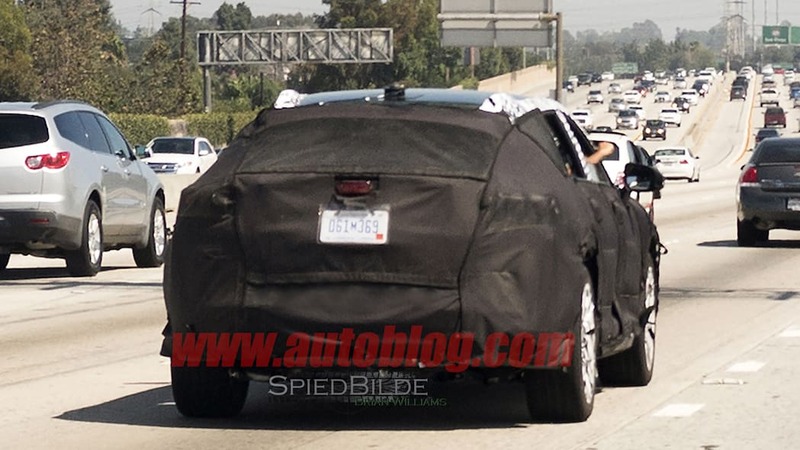 The spy photos of the heavily camouflaged vehicle are our best look at the automaker's upcoming electric vehicle that's slated to go head-to-head with the Tesla Model X. The overall shape of the electric car resembles a taller, larger hatchback-style crossover. 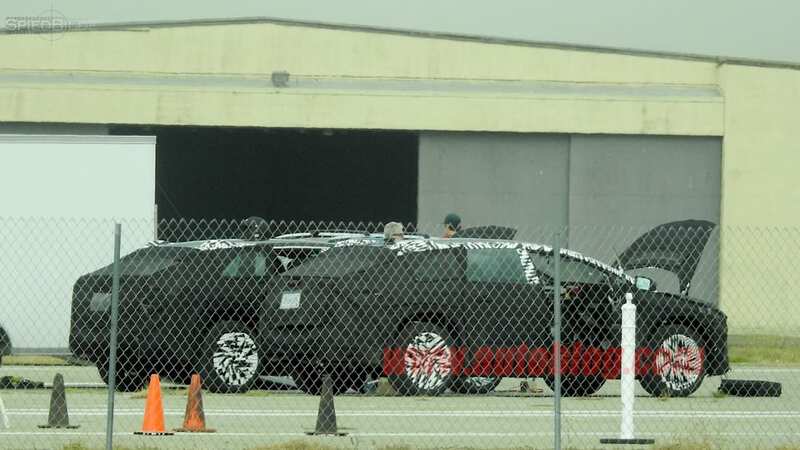 The rest of the vehicle's design is hidden away under layers of camouflage and the device on the car's roof makes us believe that FF is still early in the testing phase of the vehicle. The front windshield also houses a few sensors or cameras, pointing towards the vehicle getting some type of self-driving features. Our photographers also managed to capture the prototype at the automaker's secret facility just outside of Los Angeles, CA. At the facility, a team swarmed around the prototypes' front end. September 19, 2016: Faraday Future is caught testing the electric crossover in Mojave. 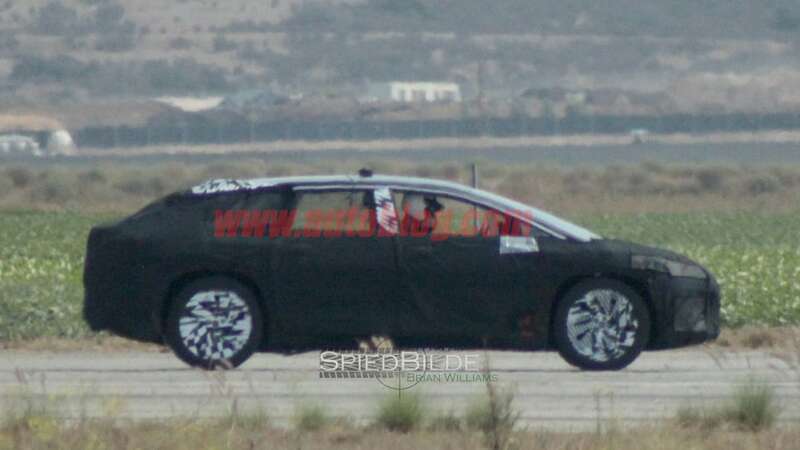 The heavily-disguised prototype hides the vehicle's design, but appears to be a similar size to the Tesla Model X.
August 23, 2016: The first picture of Faraday Future's electric vehicle finds its way to the Internet thanks to Twitter user Everette Taylor. 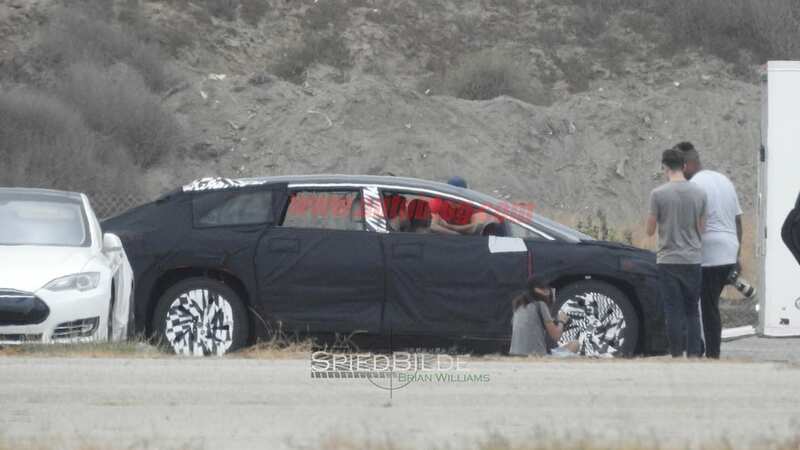 The prototype is wearing a substantial amount of camouflage, but provides the first look at the electric vehicle's hatchback-like design. April 1, 2016: Faraday Future announces plan for an electric vehicle that will be more road friendly than the outlandish FFZERO1 concept car. At the automaker's booth at the Formula E race in Long Beach, CA, FF reveals the side profile of its upcoming electric vehicle. 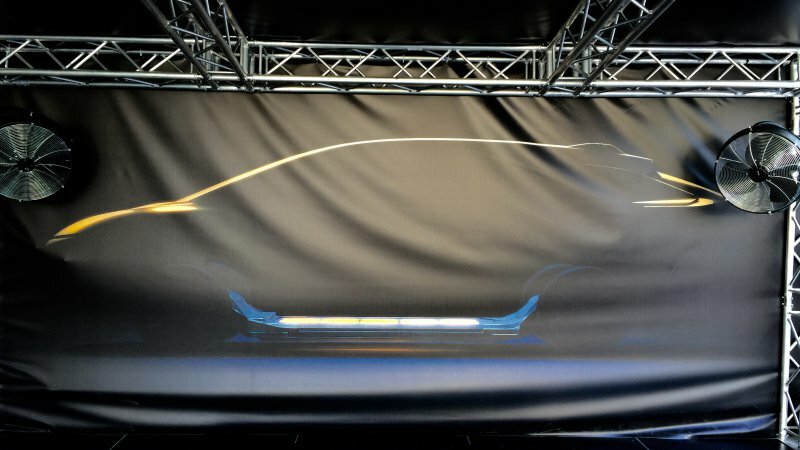 July 16, 2015: Faraday Future breaks its silence with plans for an electric vehicle launch in 2017. According to reports, the car will be "100 percent electric, zero-emissions, fully connected and personalized in ways you've never even considered possible." The vehicle is rumored to have a range of at least 300 miles thanks to a 98 kWh battery.